Presentation is important! How you present a gift is the first clue as to how important the gift was to give. Even a gift card can be made beautiful with our ready made gift boxes! 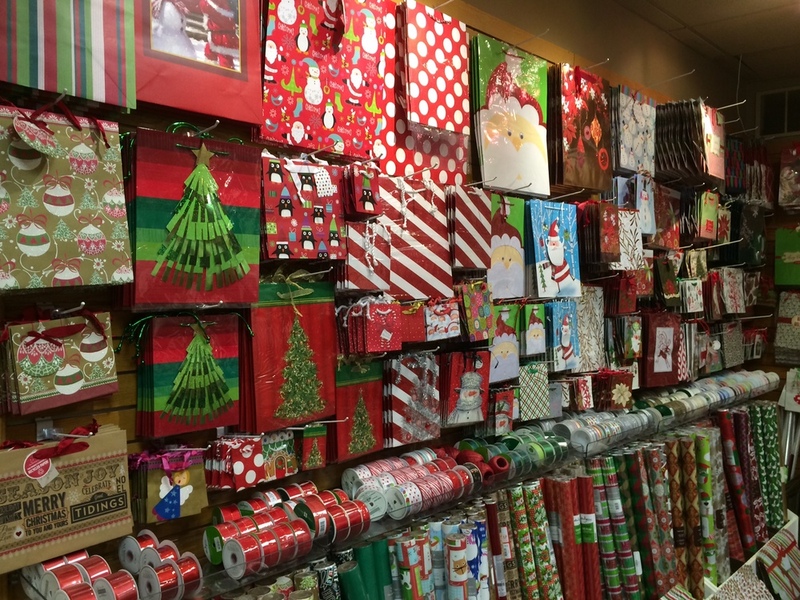 Don't drop the ball on the gift wrap, everything you need for a wedding gift, birthday present or that present you stick under the tree is available at The Papery!